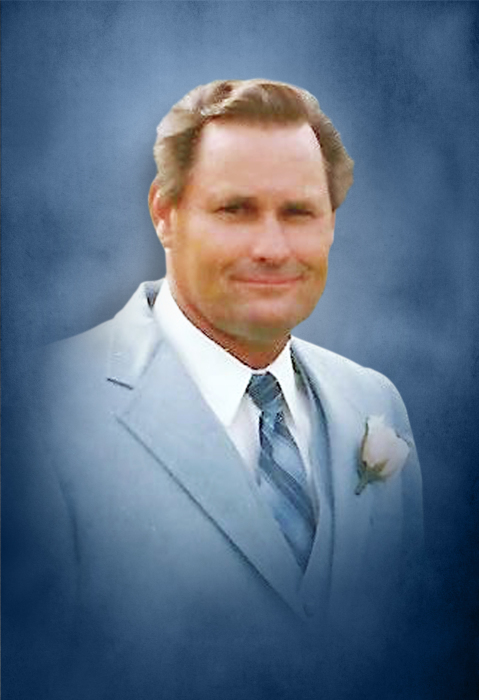 George Edward Griffin age 77 of Smithville, passed away Sunday night, February 3, 2019 at NHC HealthCare Center in Smithville. He was born January 22, 1942 to his parents, the late Clyde and Ludie Mae Hicks Griffin. In addition to his parents, he was preceded in death by his wife, Faye Griffin; sister, Lorelle Murphy and brother, Eston Griffin. George was a nurseryman. He is survived by 1 son, Daryl (Denise) Griffin of Smithville; 1 granddaughter, Sabrina (Cody) Wells of Hill Air Force Base, Utah; 2 great-grandchildren, Elias and Eagen Wells. Funeral services will be conducted 2:PM Thursday, February 7, 2019 at DeKalb Funeral Chapel with Bro. Michael Hale officiating and burial will follow in DeKalb Memorial Gardens. Visitation with the Griffin family will be Wednesday 2:PM until 8:PM and Thursday 10:AM until the time of the service at 2:PM. DeKalb Funeral Chapel is in charge of the arrangements.